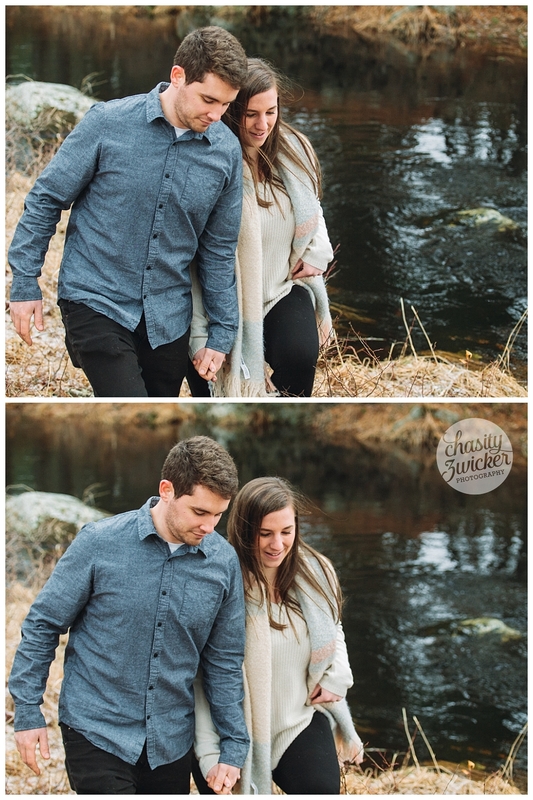 I met Sarah and Garett when I shot Sarahs sister, Stacey, wedding in 2017. 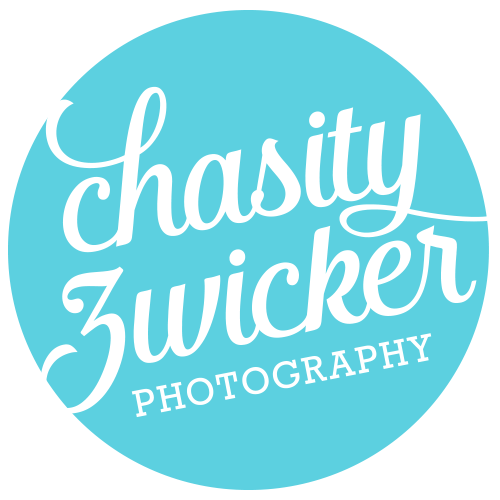 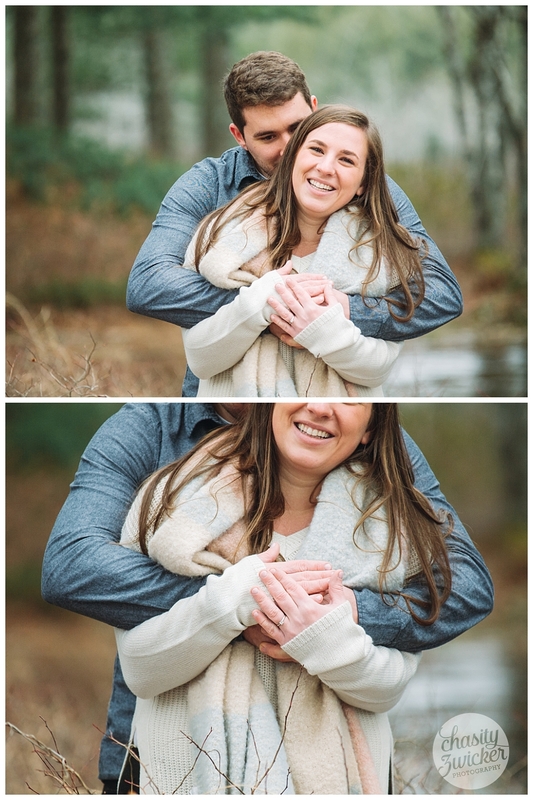 So when she contacted to see if I would be interested in being the photographer for her wedding, I jumped at the chance. 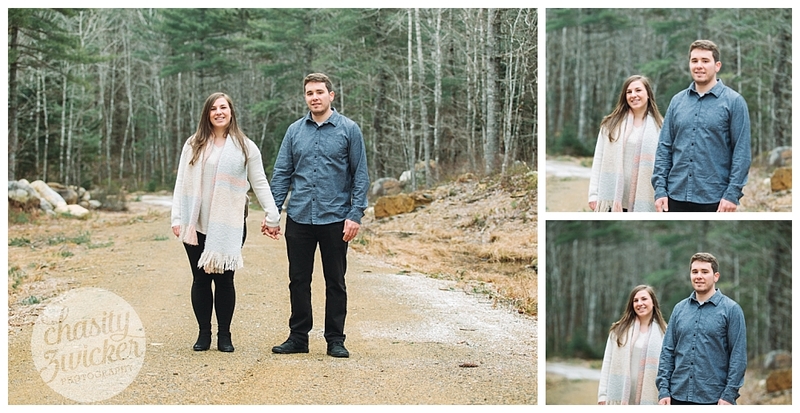 This family is SO much fun, I couldn't resist. 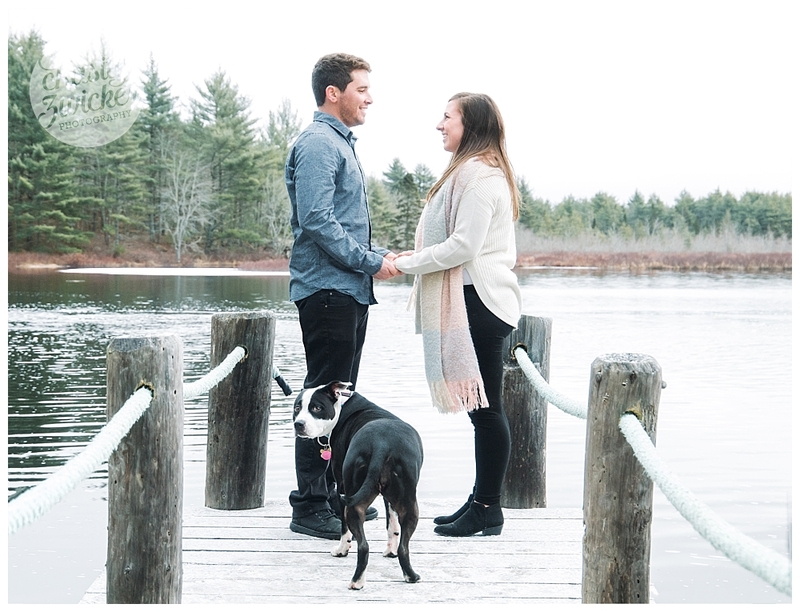 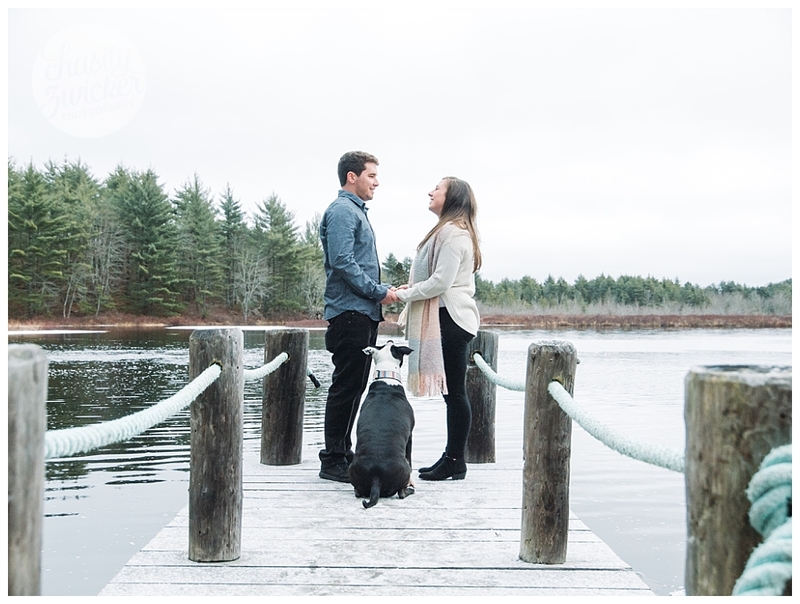 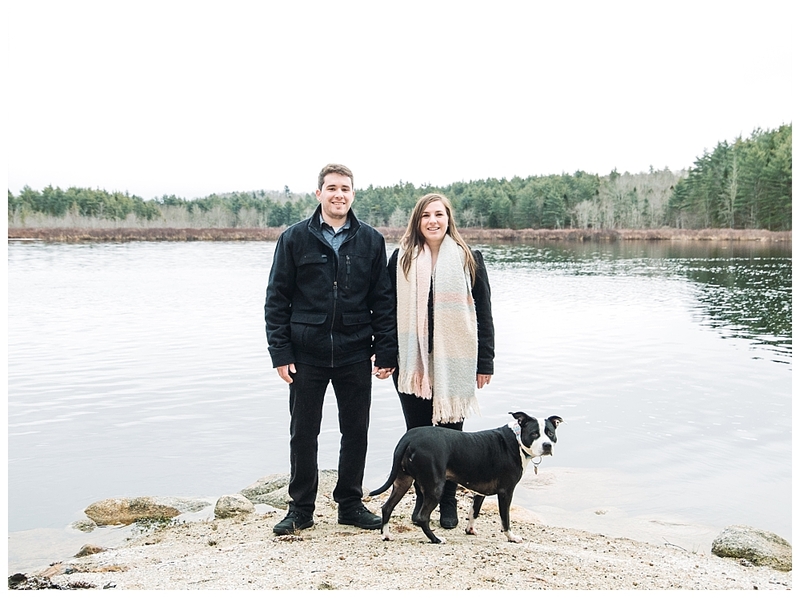 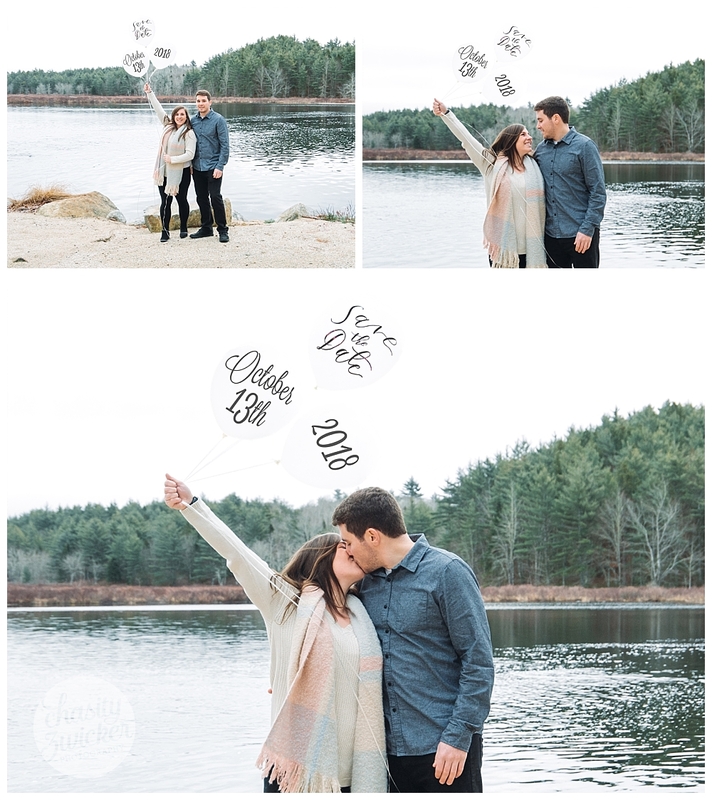 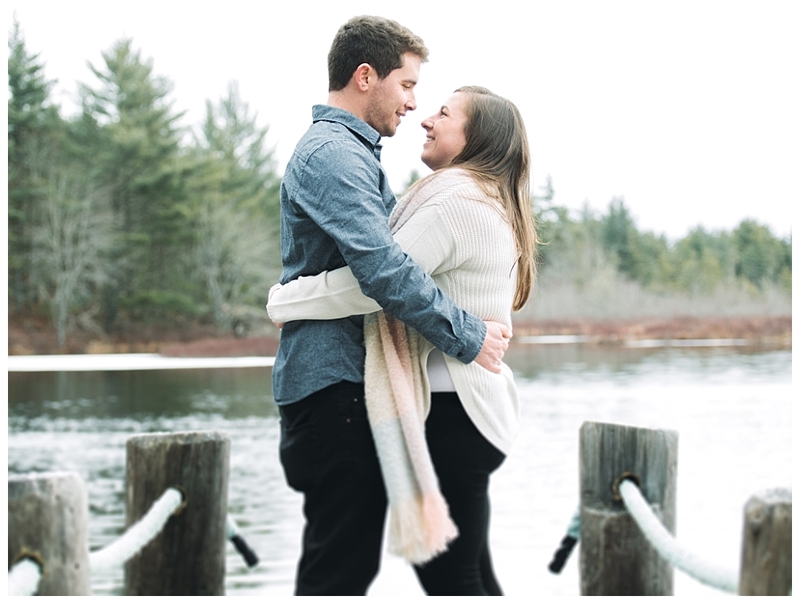 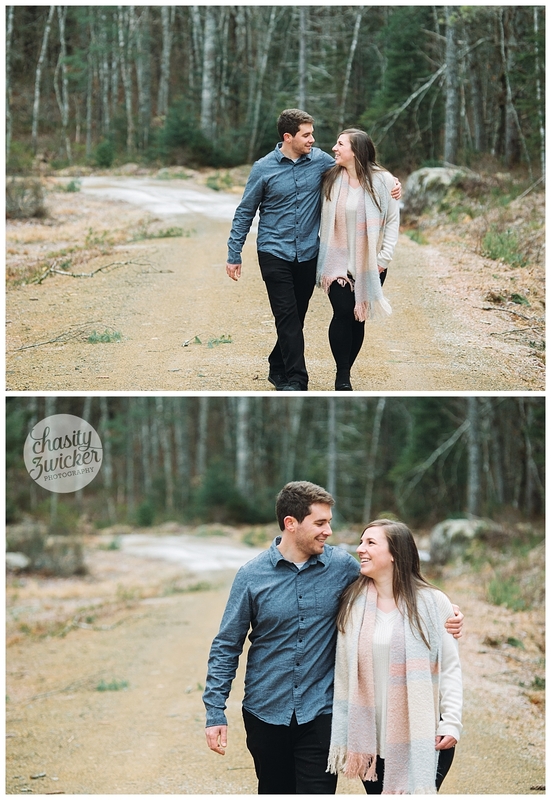 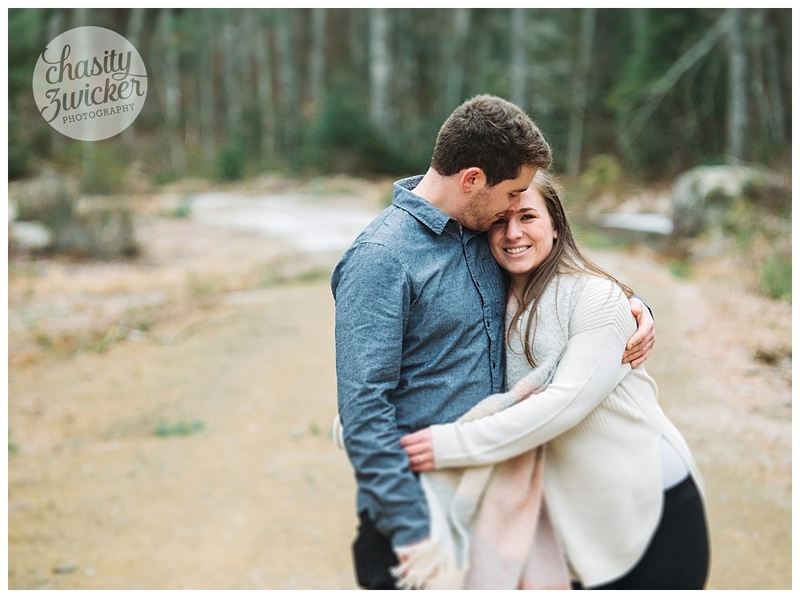 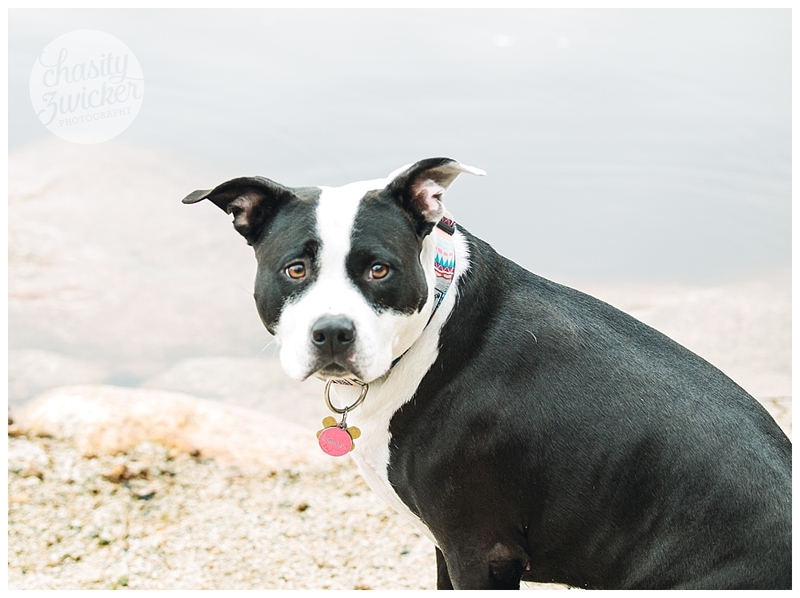 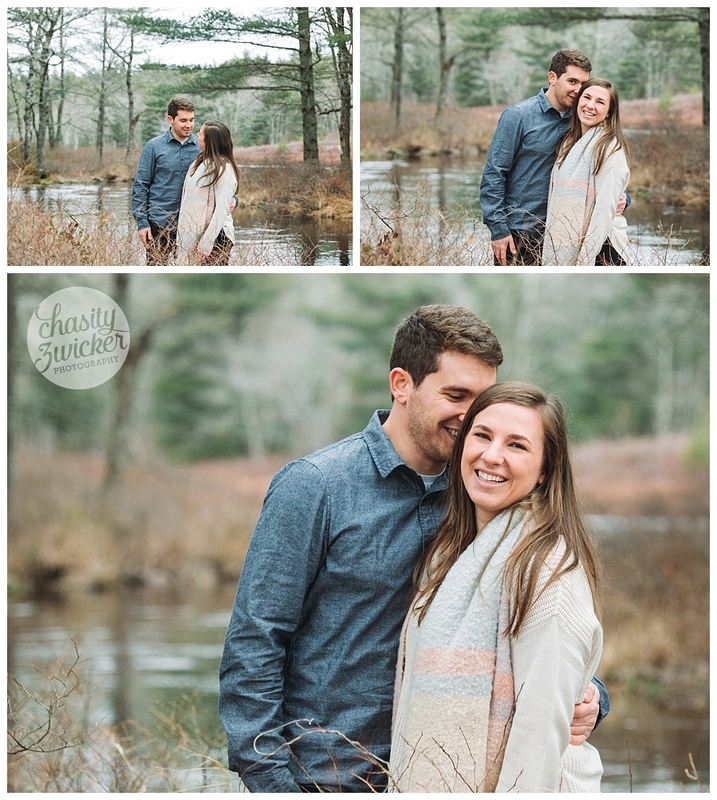 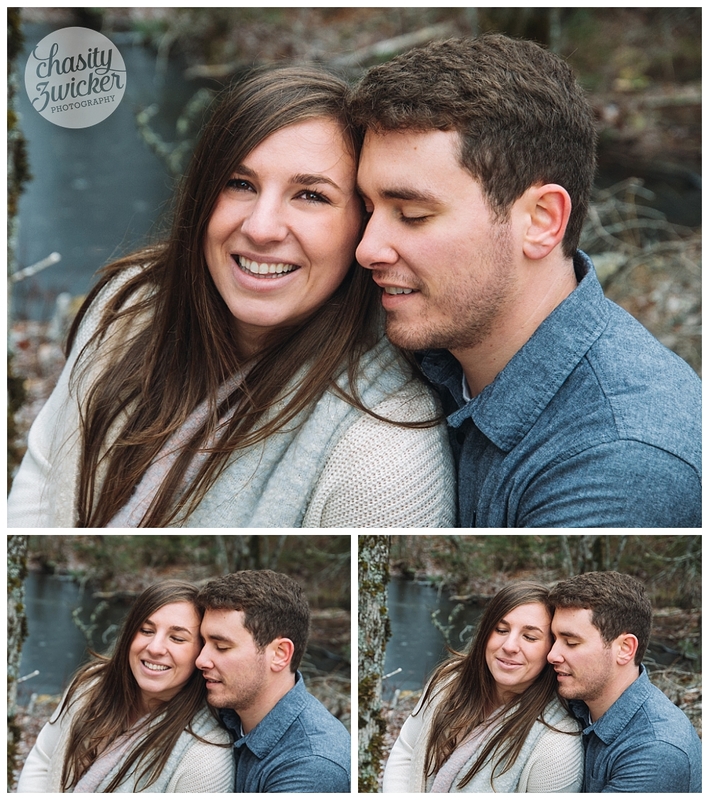 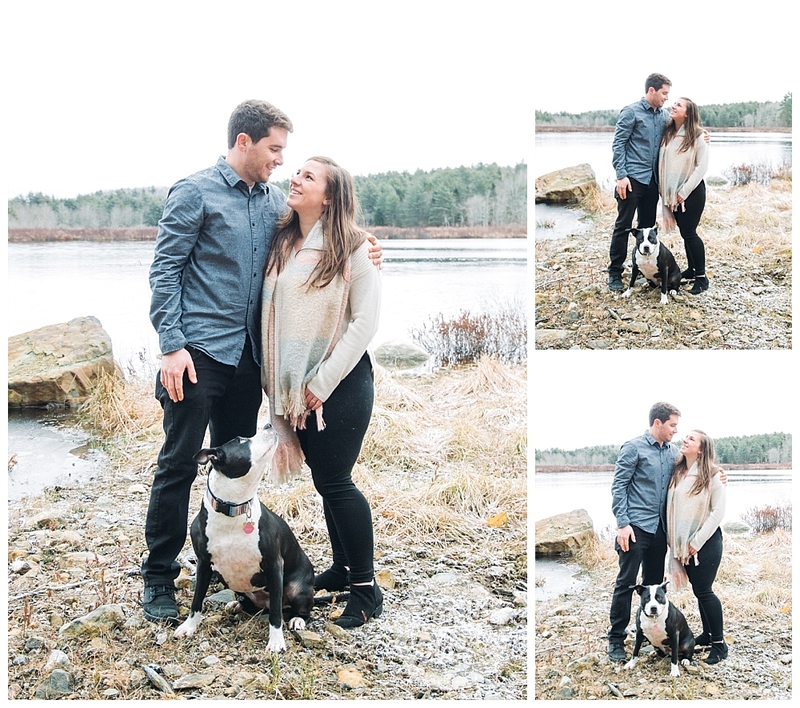 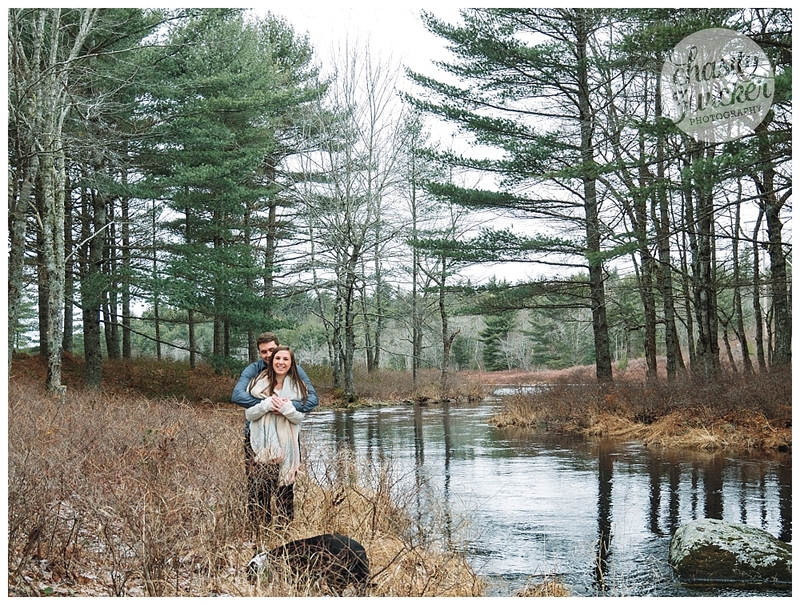 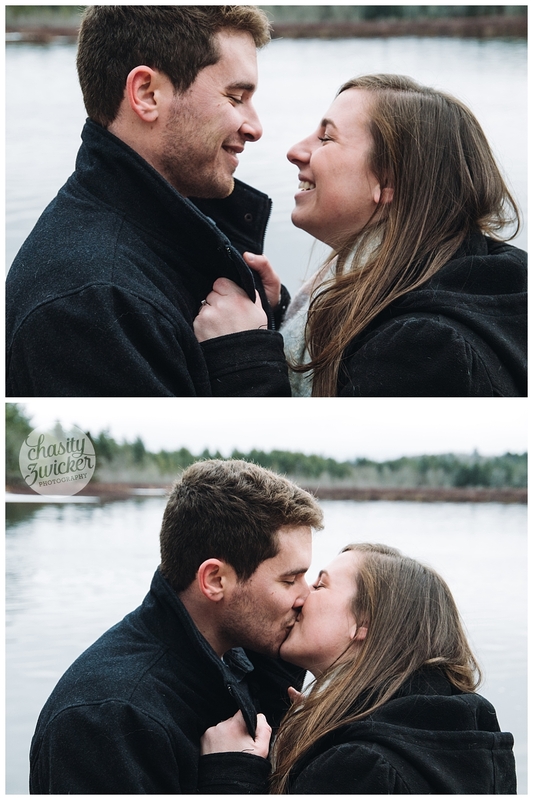 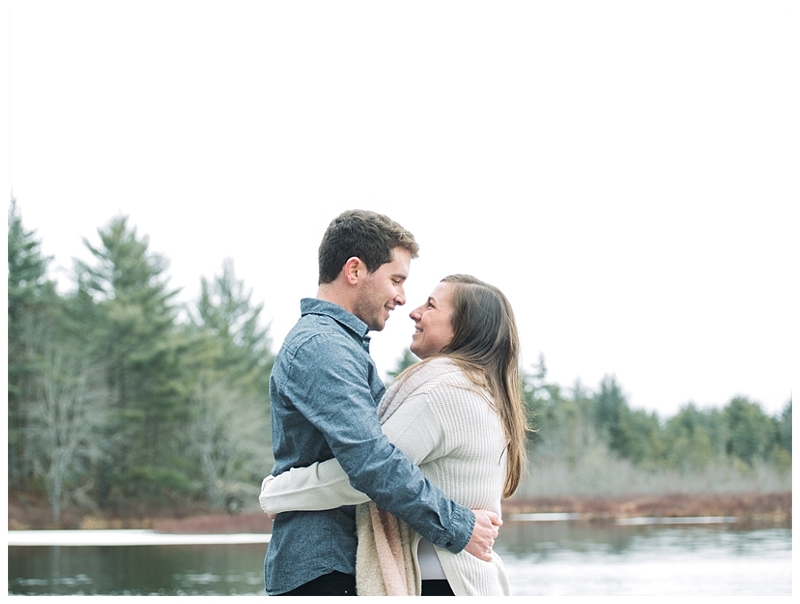 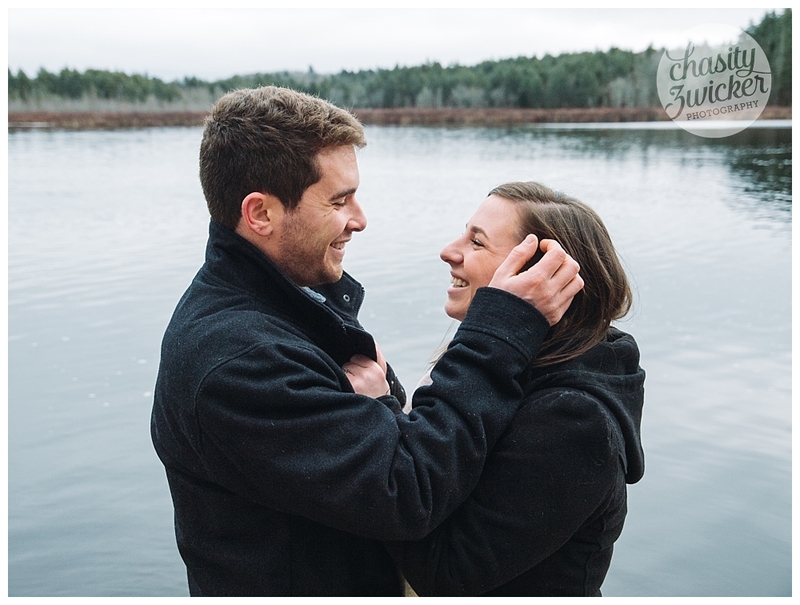 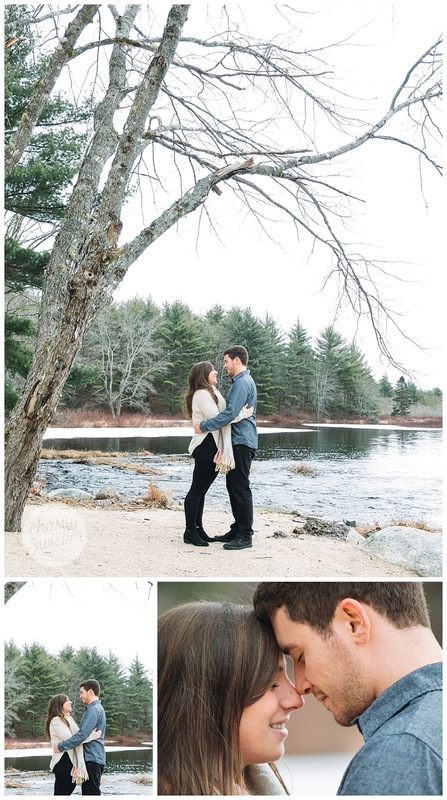 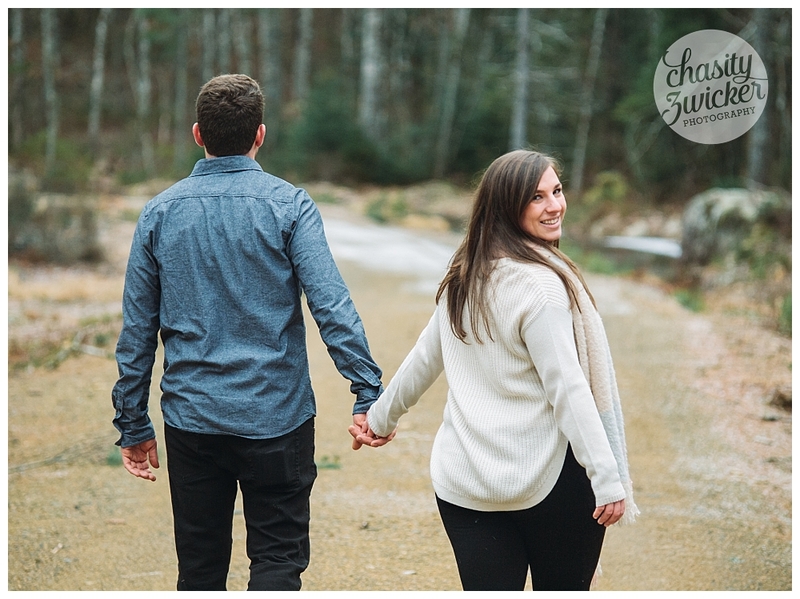 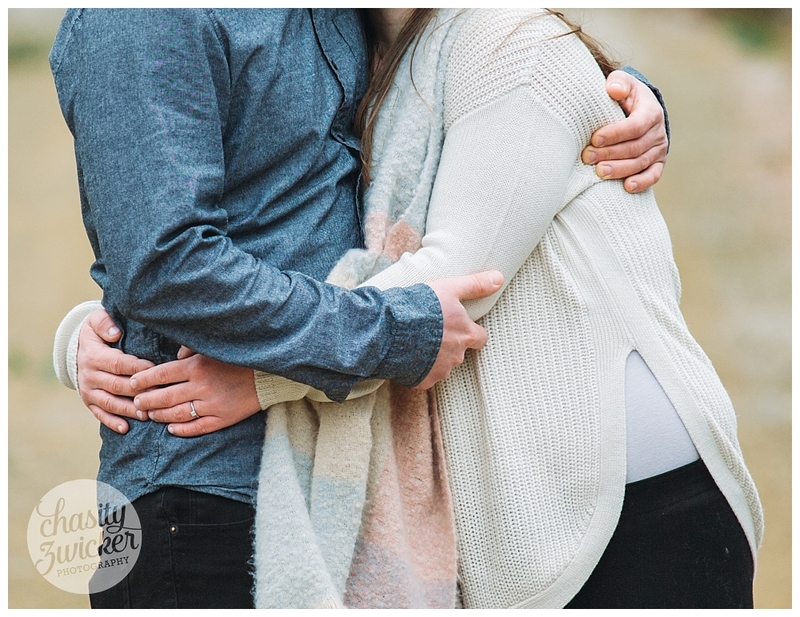 It was a chilly but calm day at the lake for their engagement session. 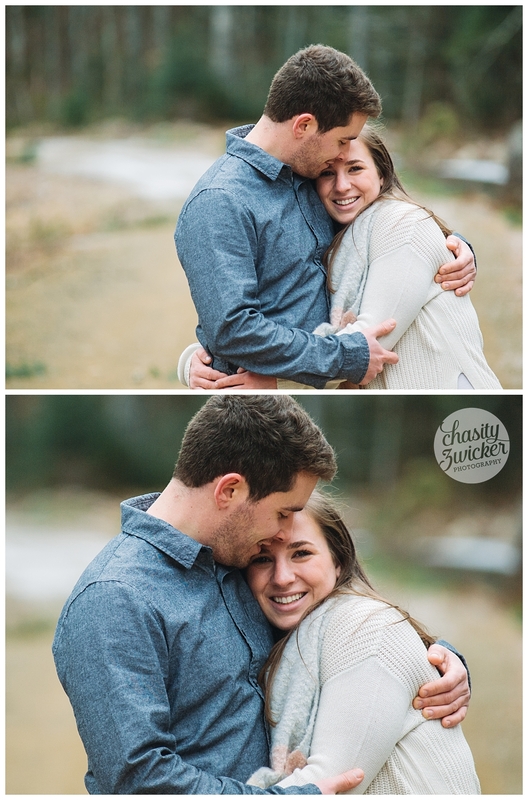 We captured some snuggles, giggles and lots of love. 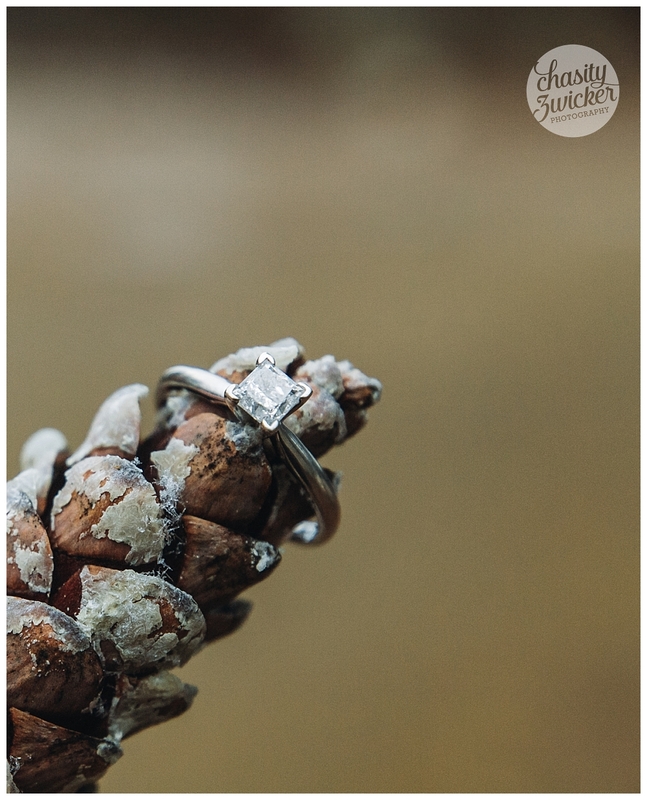 Can not wait to do it all again in October!